In late 2009, the U.S. Treasury Department announced new guidelines designed to help expedite the short sales process, which has been notoriously difficult. For most homeowners in Dayton Ohio who find themselves unable to continue to pay their mortgage, a short sale is one alternative to a traditional sale that they will want to consider, and short sales reach across all price points for real estate, so if you have an upscale or luxury home, you are hardly alone. If you have any questions about selling your Dayton home through a short sale, doesn’t it make sense to at least talk to a Realtor about your options? Call Theresa Lussier, THE HOME GROUP REALTY, 937-478-7781 to hear more about how this alternative might be able to help get you what you want in the time you want it. If you are a buying looking for homes in Dayton OH, leaving short sales off your list can reduce the inventory available to you by about 15-25%, depending on where you are looking. It means you have to start shopping for a home earlier than buyers did 2 years ago, but in the Dayton real estate market today, don’t you think it’s worth consideration?  If you’d like to hear more about how a short sale works, and the benefits to Dayton home buyers, call Teri Lussier at 937-478-7781.